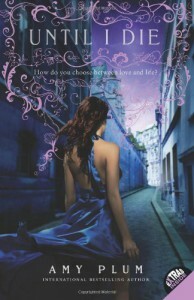 This book was good start to a series. Fallen angels are not my favorite subject but make for interesting reading. 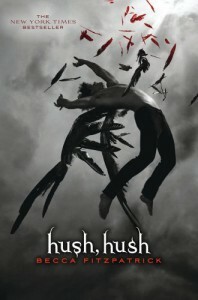 The plot of Hush, Hush was what stood out to me most. It had a bit of mystery but the thriller aspect kept things interesting. 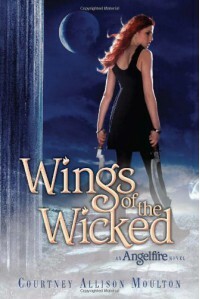 The characters were a bit lack luster but I could see them beginning to flesh out by the end of the book. I am sure the next books will have greater character development. Overall this was a fun read and a solid start to a great series. I recommened this book to angel lovers and those who do not mind a bit of insta-love. 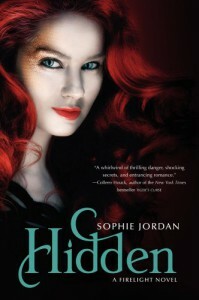 Hidden was a good ending to a very interesting series. 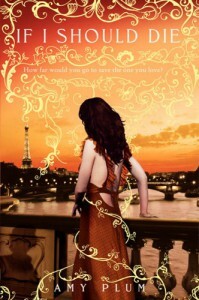 The book started out fast paced and remained so most of the time. You really see what areas Jacinda has grown and how she hasn't changed in others. A new character was introduced and I found myself liking him in what little time was given to get to know him. Things are revealed and events take place that were unexpected but really added to the story. 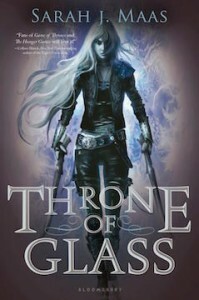 The actual ending wasn't the best I had ever read but gave a nice finality to the series. 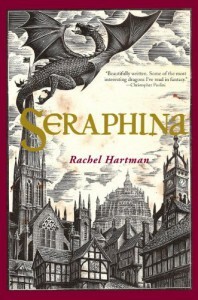 I recommened this series to those who are interested in dragons or those looking for a quick but unique read. I haven't laughed all the way through a book like that in a long time. 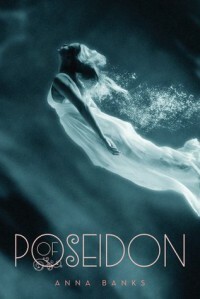 Of Poseidon was a fun an entertaining read where witty humor and adorable awkwardness abound. 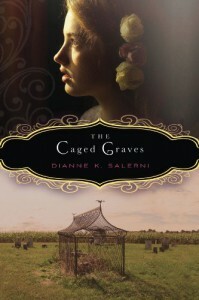 I really enjoyed the characters as their personalities where a refreshing change of pace. Galen really surprised me. I wrongly assumed he would follow the trend that tends to happen in YA of being a brooding bad boy type but he was so awkward it was amusing and sweet. Emma was a great change of pace as well. She was feisty but still could be brought to see reason and when things didn't go her way she didn't get depressed she set out to either change it or move on. The "minor" characters aren't really minor and I enjoyed that they played as much a role in the plot as Emma and Galen did. There was some insta-love type behavior but Anna Banks actually provided a believable reason for it and the fact that it didn't happen to just them helped me move past it. As you probably can tell I really enjoyed this book so it gets an easy recommend from me! Until I Die was a great addition to the series! I loved it just as much as the first though it got a bit slow in the middle. Learning more about what was going on, getting insight into the lives of previous characters and meeting new ones made this book really interesting where other series tend to lag. The ending was killer so I recommended having If I Should Die on hand before finishing it. I recommend this series! 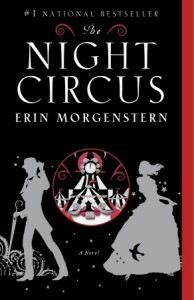 The Night Circus was an enchanting read. The plot was very mysterious but the characters were what drew me in. I adored all of them for different reasons and finding out what happens to them was so bittersweet. I enjoyed the world and the descriptions of the circus itself. Erin Morgenstern's writing really made it come to life. I would recommend this book. 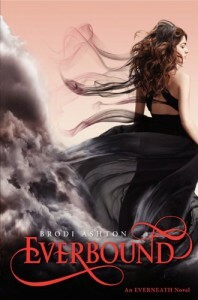 Everbound was an amazing addition to the Everneath trilogy. Nikki once again showed how it was ok to have emotions but to not sit around doing nothing about it. 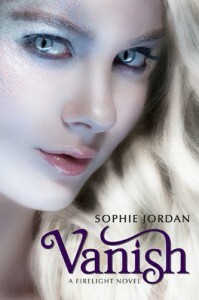 Whereas in Everneath I loved the characters while liking the plot, in Everbound the plot really shined. I adored learning so much more about the Everneath (copious amounts of Cole didn't hurt either :>). Most of the book was great and the plot exciting but the end blew me away and really pushed this book from 4 stars to a 5 for me. Evertrue has a lot to live up to and I am so excited to read it. I definitely recommend this series. 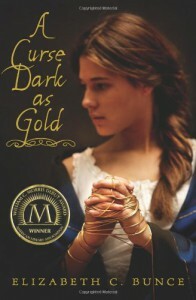 A Curse Dark as Gold was a very good fairytale retelling. 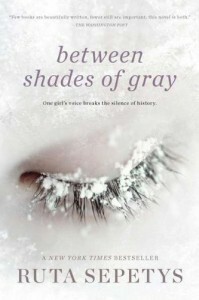 I enjoyed the characters and the plot itself was very mysterious and intriguing. I felt it was a little too long being filled with some information that wasn't necessary but it did help set the tone and make me understand the severity of the problems. Charlotte is probably one of my favorite protagnists of all time. Her refusal to give up when adversity came as well as her desire to take care of not only her sister but the towns people as well made me care for her a great deal more than I would have. 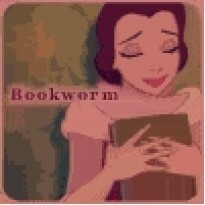 Overall I recommend this book to fairytale lovers. 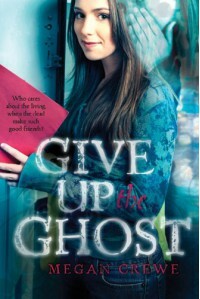 Give up the Ghost was an unexpectedly emotional read. I loved the concept and while the book itself was a fast read the issues dealt with were very deep and meaningful. Give up the Ghost may look like a cute, funny read on the outside, and in some ways it is because I certainly had my share of laughs, but it also teaches lessons as you read. 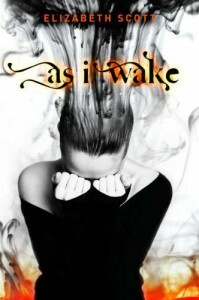 I recommend this book to everyone; it is a book that you don't have to be a paranormal lover to like it.